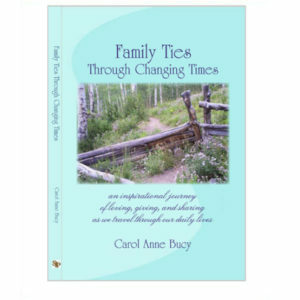 Carol Anne Bucy - San Juan Publishing Group, Inc.
Family Ties, Through Changing Times. 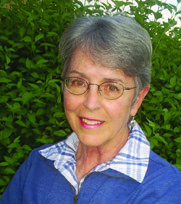 Originally written as a series of editorials and newsletters to her far-flung family, Carol shares her insights, memoirs, and life observations through our changing times. Buy on Amazon – and PLEASE leave a nice comment for Carol if you do.Click here or on cover below to learn more about Family Ties and her order book from San Juan Publishing. Harmony, Evocative Images. 2017 EVVY award, Coffee Table Books. Colorado Independent Publishers Association. Composed to share with her mother, and others in memory care, Carol’s lovely photographic reflections bring a sense of peace as her images evoke memories and offer comfort and inspiration. Buy on Amazon – and PLEASE leave a nice comment for Carol if you do. Click here or on cover below to learn more about Harmony and order her book from San Juan Publishing. 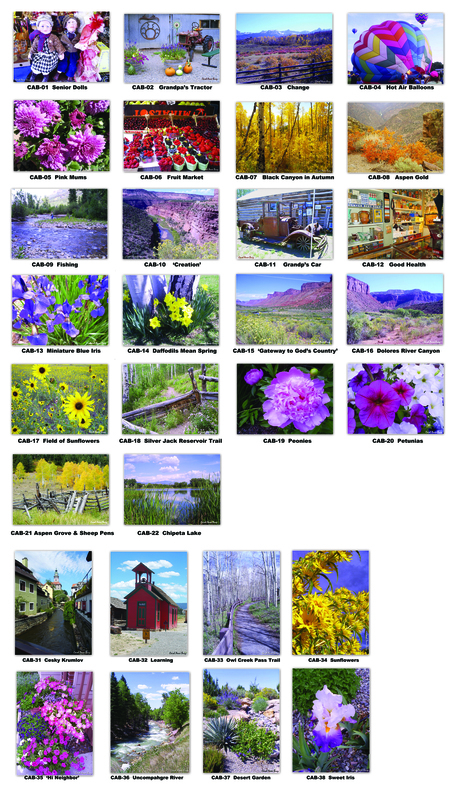 We also carry notecards with some of Carol’s photography. Please contact us for more information or to purchase cards. You may also find them at some local bookstores. Both books available on Amazon. If you buy from Amazon, please leave a nice buyers comment and review on their site for Carol. 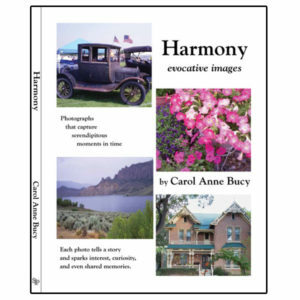 ALL of Carol Bucy’s books are available from our Bookstore with PayPal purchase. 4 1/4″ x 5 1/2″ with envelope. $3.50 ea. Click here to order. Minimum order 4 cards.